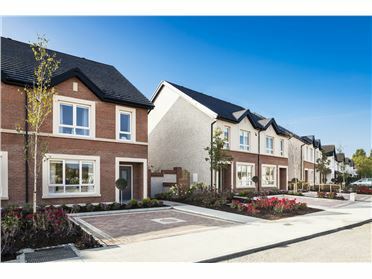 Residential development site c. 2.91 hectares (c. 7.2 acres) with planning permission for 63 houses, 20 apartments and Crèche, located at Cloverhill Road, Clondalkin, Dublin 22. 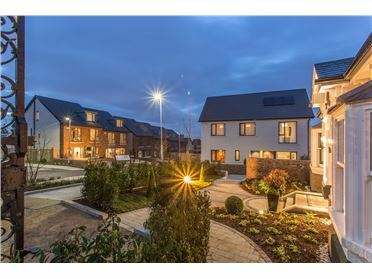 The subject site provides an exceptional opportunity to develop a high quality residential development in a highly accessible location. 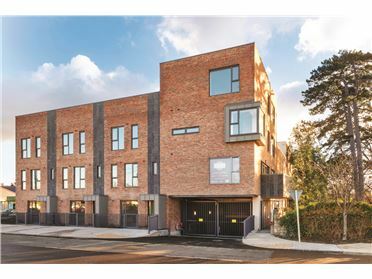 The new scheme will be well positioned to capitalise on the revitalisation of the area by developing a key residential scheme capable of providing a significant level of residential accommodation. 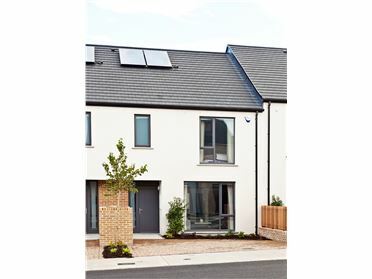 The residential development will be of particular interest to the first time buyer category which is particularly active now due to a distinct lack of supply. 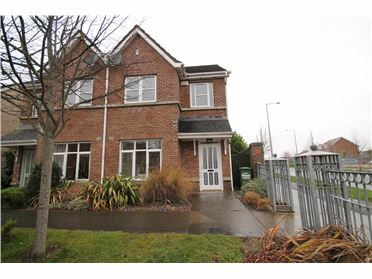 This residential site is superbly positioned fronting onto Cloverhill Road, close to the villages of Palmerstown Lucan and Clondalkin. 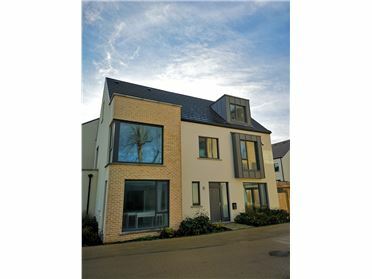 The location provides a host of amenities which include schools, shops, churches, bars and pharmacies, all located within a short distance of the proposed development. 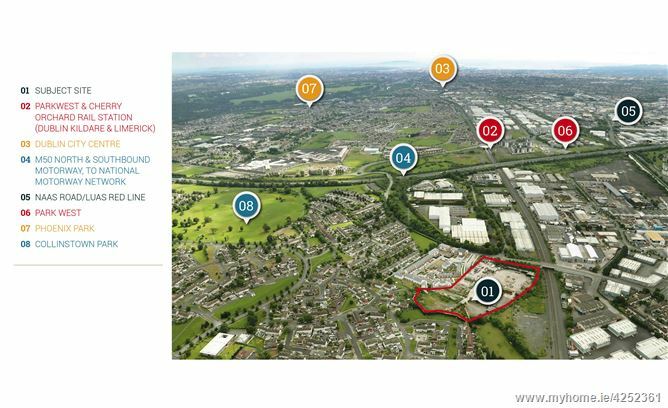 The site is a short commute to a number of large shopping and retail parks, including ‘Liffey Valley’. 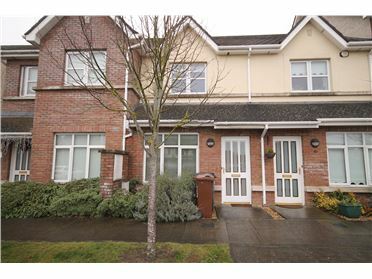 The nearby Clondalkin and Lucan Villages, have a number of restaurants and cafes and bars. Excellent leisure facilities can be found close by including Collintown and Ballyown Park. The area is in close proximity to a number of GAA, golf clubs, and soccer clubs. Cloverhill Road is conveniently serviced by Dublin Bus routes 13, 68, 68a, 76, 76a and 75. The M50 intersection at the Naas Road is 4.8km from the subject site. O’Connell Street in Dublin city centre is only 12km. • Outstanding residential development opportunity. 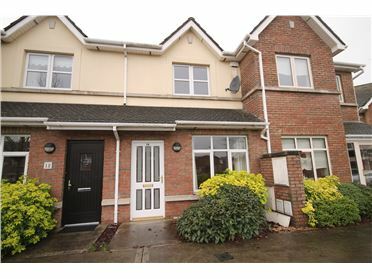 •	Proximity to Clondalkin, Lucan and Palmerston Villages. 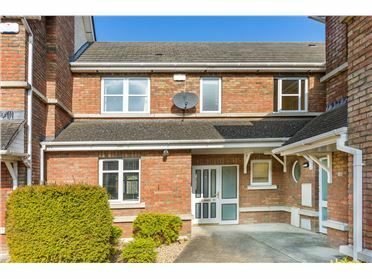 •	Clondalkin and Lucan Village offers excellent local amenities and services. 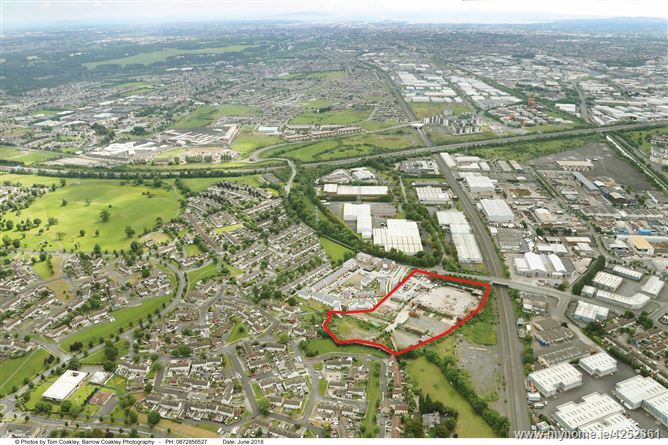 Clondalkin and Fonthill Retail Park. and red LUAS line nearby (Red Cow Stop). with Block F comprising 8 units). Cloverhill Road via a singular vehicular access point.